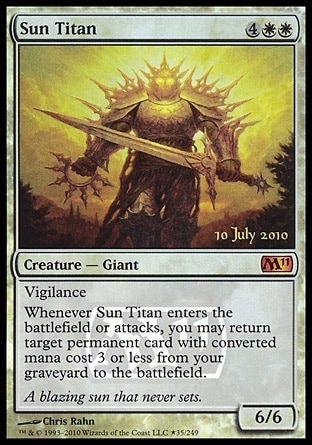 Dirtcowl Wurm ($0.00) Price History from major stores - Prerelease Events - MTGPrice.com Values for Ebay, Amazon and hobby stores! 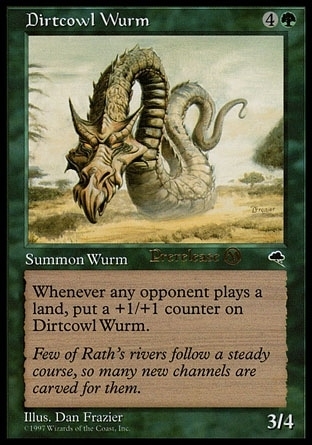 Card Text: Whenever an opponent plays a land, put a +1/+1 counter on Dirtcowl Wurm. 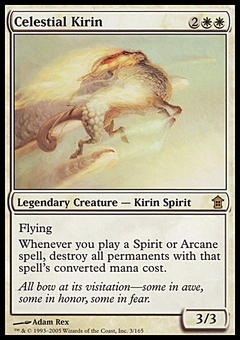 Flavor Text: Few of Rath's rivers follow a steady course, so many new channels are carved for them.